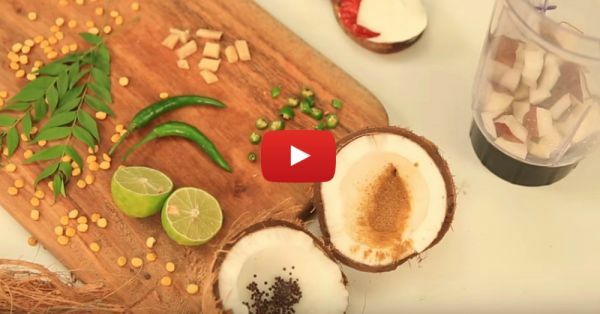 How To Make *Authentic* Coconut Chutney At Home! - Take all the ingredients in a mixer and grind them. - Once you are ready with the paste, make the tempering and pour it all over. Tastes good when chilled. Viola! Easy to love, easy to make.